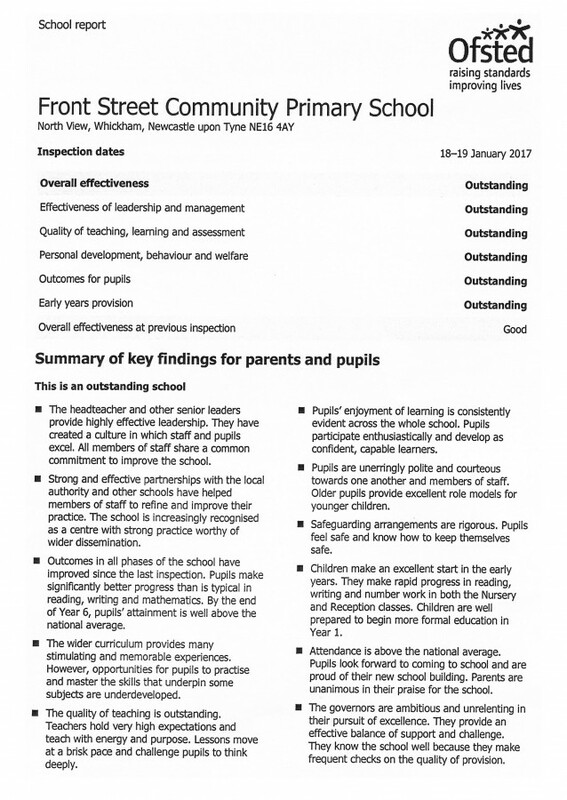 Our school is currently judged OUTSTANDING by Ofsted (last inspection date January 2017). 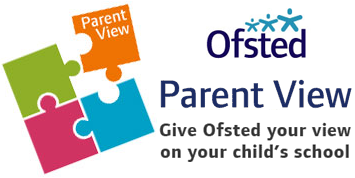 You can give Ofsted your views about our school by clicking the link below and registering on the Parent View website. You can do this at any time (once per academic year).